Do you only have a short period of time to visit Holland? 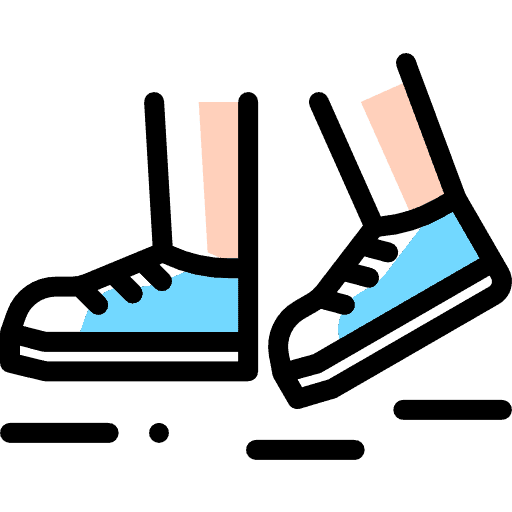 Get the most of it and take a guided walking tour. 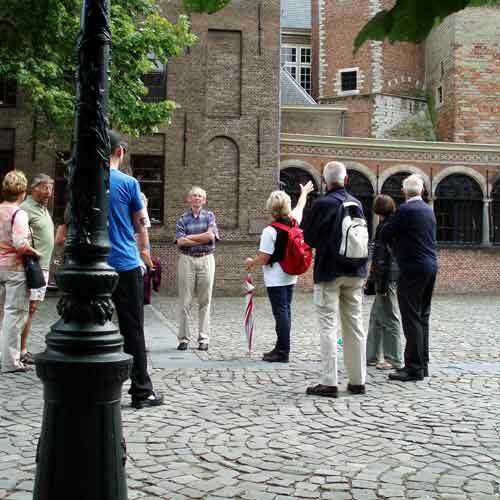 In Leiden with the historical walking tour you visit all the highlights. Leiden still has a lot of its historical buildings.The Academic Building of the University, the Castle, the stately mansions along Rapenburg… They each tell the history of the city. A professional tourist guide takes you to some wonderful, typical locations. During this historical walking tour your guide tells the story of the turbulent history of the vibrant and colourful city. Take a look at the Rapenburg, one of the oldest canals and enjoy yourself in the busy city center. Afterwards reward yourself with a drink and bite on one of the many nice terraces.